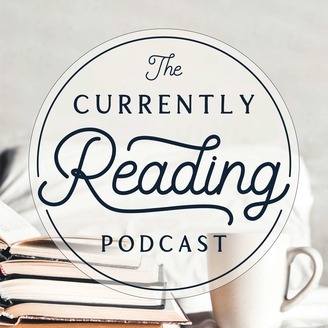 Kaytee and Meredith are back in your earbuds for some more great book chat this week! You’ll hear a “bookish moment of the week” from each of us: Meredith’s Little Free Library update and Kaytee’s piano lesson reading. 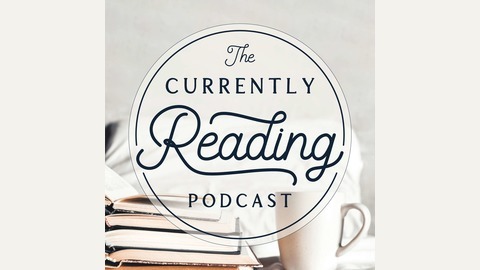 Next, we discuss our current reads for the week: there’s a lot of interesting non-fiction in this week’s selections, as well as a number of titles that friends and family had pressed into our hands a few episodes ago! For our deep dive this week, we are focusing on book ratings. What does 1-star mean to you and what does 5-star mean to you? We also take an unexpected detour into the bookstagram world and the way that “bookstagrammers” follow-up on their book posts. As always, we finish up with A Book (yep, capitalized) that we’d like to press into every reader’s hands. We’ve got a title that has Amazon all confused and one that serves as a companion to a previous book press. 17:28 - Currently Reading Challenge for 2019!